#Ramadan is coming very near and the countdown has begun. 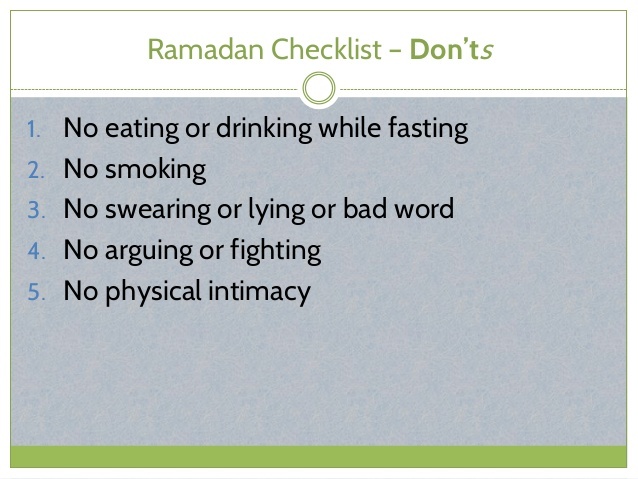 So lets prepare for Ramadan and prepare the common checklist. 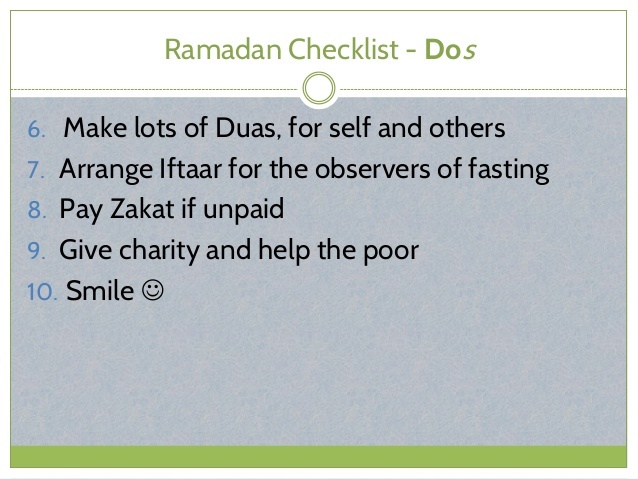 Have you made your checklist for Ramadan. All will love to enter the holy month of Ramadan with positive energy and vibes and wish for permanent positive impact on his or her life thereafter. 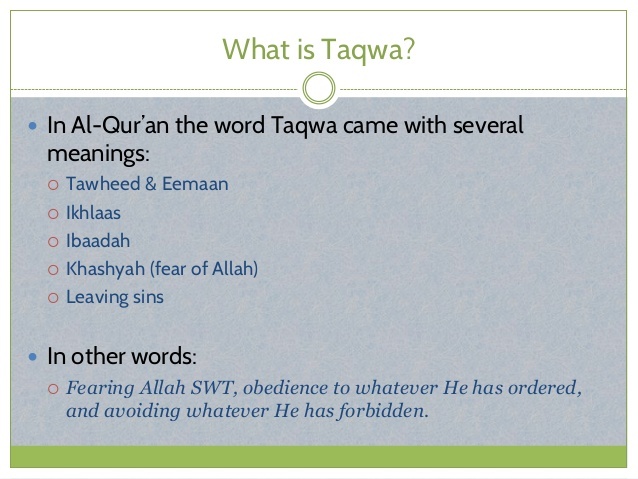 What is Taqwa in Islam? Counting down for Ramadan (whether it is done mentally or by keeping physical signs around the home or office) will help create hype and buzz in your mind and amongst the people around you. When you and others are counting down to the same event, it becomes part of regular conversation and excitement spreads. 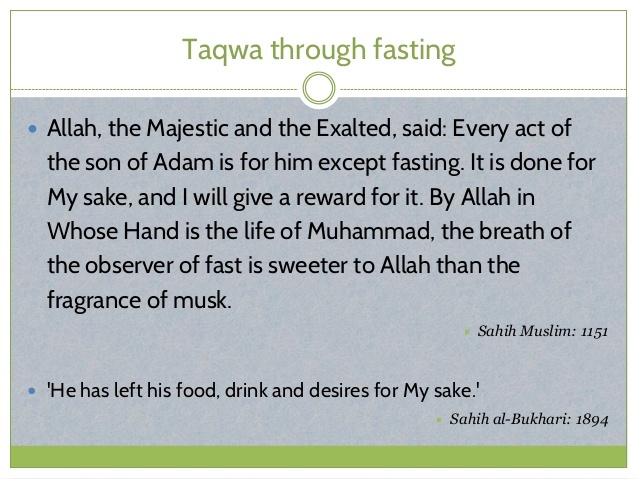 This will help you ensure you will do things correctly and perfectly for Ramadan, it will create a hype as there are many motivational aspects and events in the month to look forward to and finally it is a reward reaper. 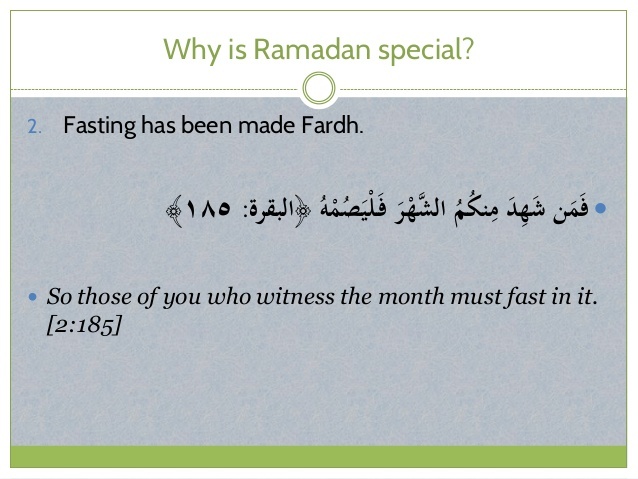 The more you know about Ramadan the more you can apply, hence multiplying your rewards. 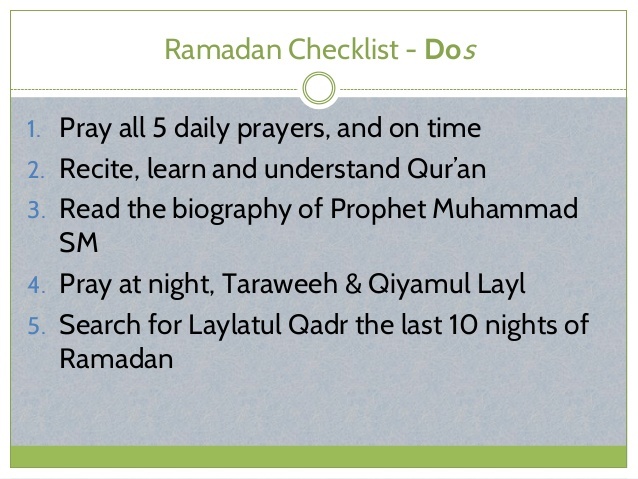 Be it reading the entire Quran, ensuring you pray taraweeh every night or inviting families over for iftaar; make a list of things you would like to achieve in the month and then how you plan on achieving these goals. It is important that goals are realistic and it is better that your life doesn’t need to entirely take a different road in this month (i.e. take the month off work or change work hours etc.) 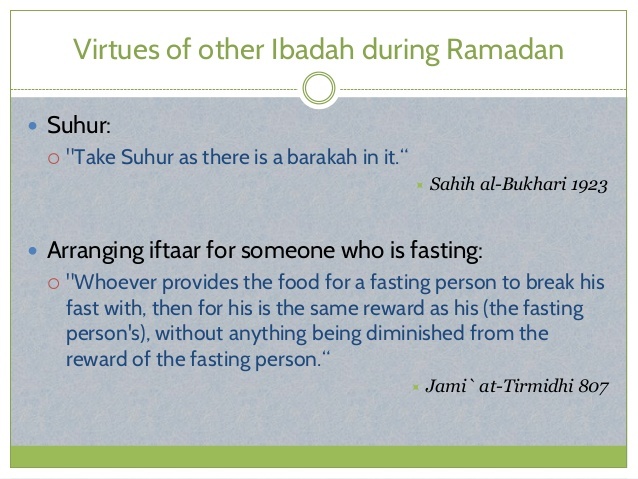 so that you may continue to do these deeds after Ramadan. Knowing what you want to achieve in the month will help you stay focused. 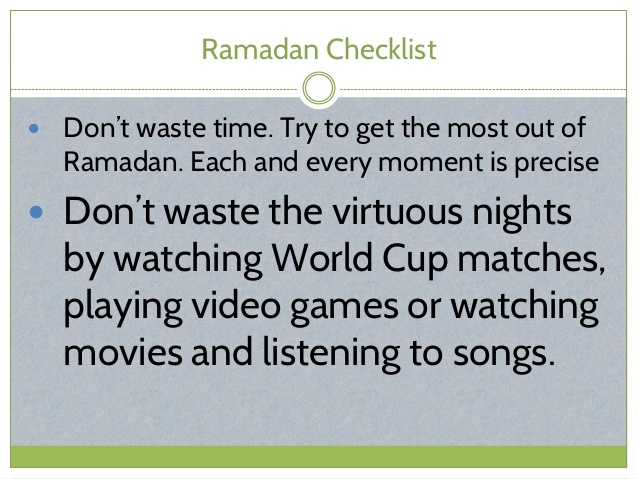 Ensure you plan your day every night before you sleep when Ramadan starts (try to continue this even after Ramadan). 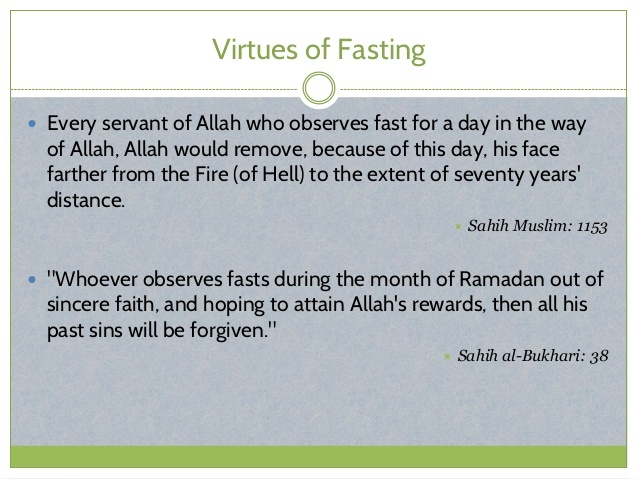 Be aware if Ramadan affects anything that is happening in the month or shortly after. Do you have exams during Ramadan? Or is there a major family wedding after Ramadan by a short time? Moving house? If so, plan for these events from now. Study now so that you are prepared for the exams before the month starts. Be packed and ready to go before Ramadan or plan that you do it after so that it doesn’t take time away from your worship. The last thing you want to do is spend Ramadan at the shopping centres. Buy any Eid presents and prepare for any wedding before the month starts. We all know that Ramadan is about Fasting, Praying, Reading Quran and giving in charity. 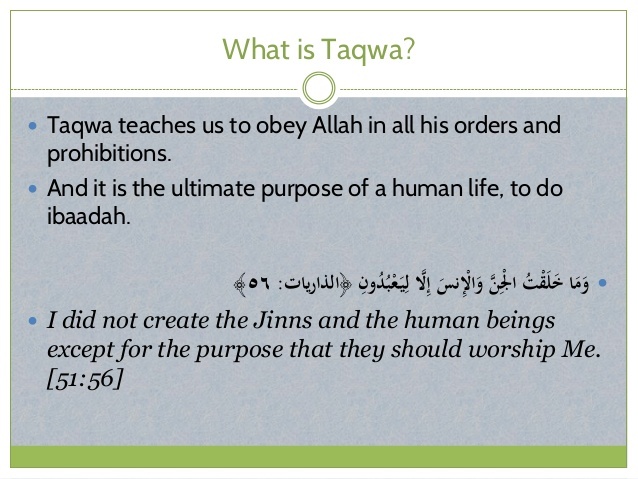 Start these worships early; don’t expect to just click into it as soon as the first day of Ramadan starts. Start doing extra prayers from now, start revising and regularly reading Quran now, get used to being generous and follow the Sunnah of the Prophet Muhammad ṣallallāhu 'alayhi wa sallam (peace and blessings of Allāh be upon him) and fast during Sha’baan. 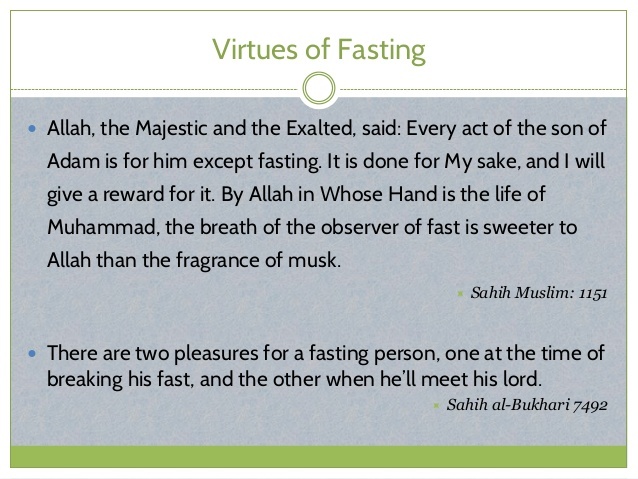 Fasting is to refrain from more than just what we consume in our mouth. Start working on your patience; be extra vigilant with your conversations: ensure you are not backbiting, slandering or talking about useless things. 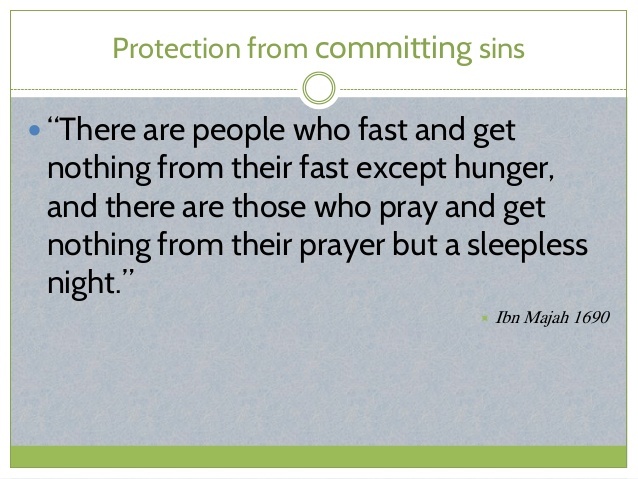 Know what bad habits you have and stop them from now, don’t wait until Ramadan begins. If you sleep late, start sleeping early, if you are a Facebook junky start cutting down, have a coffee craze, slow it down etc. It might sound much easier said then done, but once you’ve committed yourself, purified your intentions – make sincere dua for guidance. Insh’Allah, these bad habits will be easier done with than you ever expected.